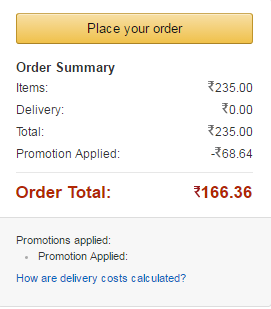 Hello Friends, Amazon Is back again with an amazing deal. This time they offer huge discounts on cloth theory men's cotton t-shirt. price starts from rs. 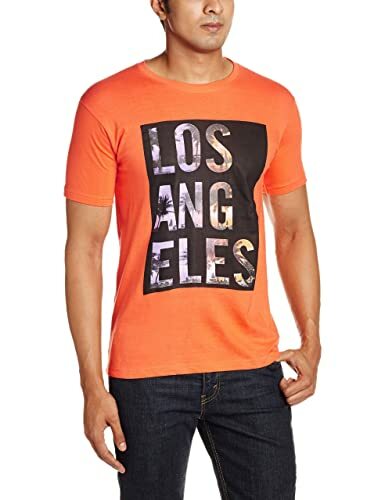 104 and extra 33% off on purchase of 2 or more t-shirt's. hurry up guys don't miss this great deal. 2. Add 2 or more t-shirt's to cart and get extra 33% off.